By Edgefield Advertiser on July 31, 2015 Comments Off on Volunteers Needed! The Palmetto Shooting Complex (PSC) will be hosting the Turkey Shoot, a sporting clays championship shooting event, one of the biggest in the country, and we need your help. Edgefield County will see as many as 600 competitors along with their family and friends, here to compete and enjoy the sport they love. They will be competing for cash and prizes totaling over $100,000 during the 3 day event. Sporting Clays is like golf with a gun. Competitors travel from station to station around a course, attempting to break targets that are launched from machines that simulate different hunting scenarios. Our courses meander through the woods and fields, some of the most scenic sporting clays courses in the country. Come join the fun and meet people from all over the US. We are in need of individuals to record scores at a station, called trapping or refereeing, during the event. It is fun and easy and we can train you to do it in an hour! Score keepers get to interact with the participants and witness some of the best shooting in world. People who volunteer will be treated to a volunteer appreciation event at the PSC this fall to include shooting, food, and fun. 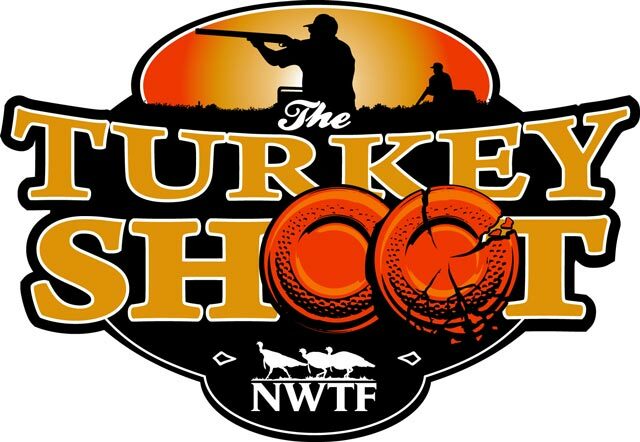 Call (803-637-7411) or e-mail rsimmons@nwtf.net if you are interested in joining the fun. Training sessions will be scheduled during convenient times so everyone who can help out will be accommodated.